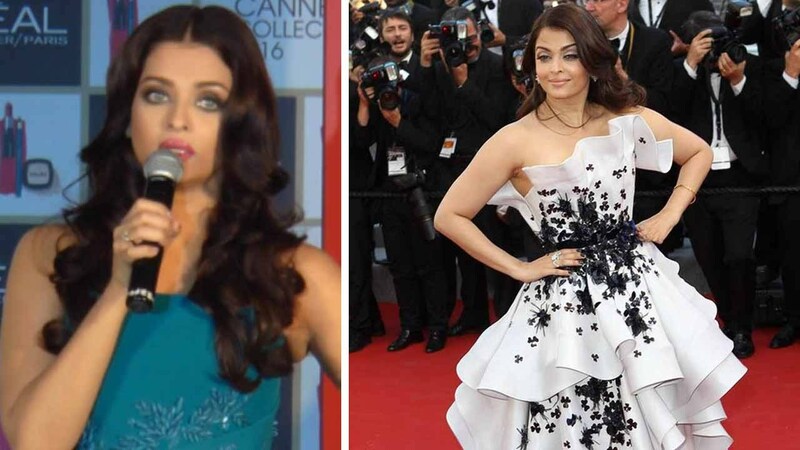 Home BOLLYWOOD Watch: Aishwarya Rai Bachchan Is Already Decided An Outfit For Cannes 2016? Watch: Aishwarya Rai Bachchan Is Already Decided An Outfit For Cannes 2016? Next articleWatch: Aishwarya Rai Bachchan Opens Up About Her Different Experiences At Cannes!